Dresslily 6th Anniversary is coming! This is June from Dresslily.com. Good news:Dresslily 6th Anniversary is coming! It's time to refresh your wardrobe! DressLily prepare the best high-quality but low-prices products for you. 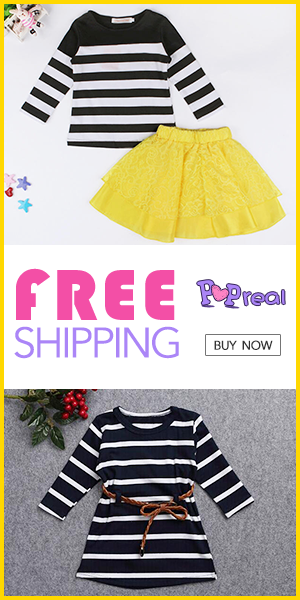 Welcome to shop from Dresslily!